Statistics is the science (and art) of collecting, analysing and presenting data. Statisticians study a situation (or a population) in order to better describe it, to draw conclusions from it (to better understand it), and to make informed predictions and decisions concerning the possible future of that situation (or population). Bureaucracies have always collected and used data, from the time of the Sumerian, Babylonian, Egyptian and Chinese civilisations onwards. They have usually done so for the purposes of organising trade and for running government projects and services. Such activities are necessary for the smooth functioning of any society. Statisticians are involved in every step of the process, from designing the experiments, designing questionnaires and collecting data, to analysing the data in a variety of ways, and presenting the analysis in a form that provides clear understanding to others. Let me recommend that you gain at least a basic understanding of what questions statisticans ask, what ‘tools’ they use, and how they go about answering questions. 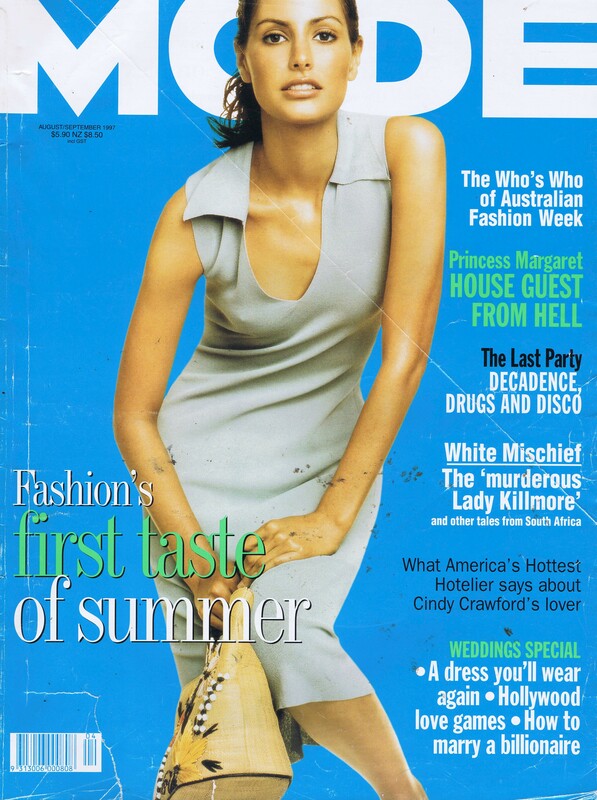 PS  The reason that I used the cover of a women's fashion magazine in order to introduce statistics is that MODE is a statistical term meaning "most popular." You will learn more of this later! A number of my students come to me struggling with statistics. A very common problem is that they don't have a clear understanding of how to analyse data using a Frequency (Distribution) Table. In this video I explain that statisticians have two fundamental questions that they ask about all data that they study: "Where do the scores mostly lie?" and "How spread out are the scores?" The first question is seeking what statisticians call "measures of central tendency." They call these measures "averages," which is why we must be very careful in using the term "average" around a statistician! For them, it can have quite a few different meanings. What most of us call an "average" in daily life a statistician would call an "arithmetic mean" or, simply, a "mean." Of the many measures of central tendency that interest statisticians, the three most commonly studied in schools are: the (arithmetic) mean, the mode and the median. The second question is seeking "measures of spread." The three measures most commonly studies in schools are the range, Inter-Quartile Range and Standard Deviation. In using a table to analyse data, each column has a job to do. I explain how the first column (the 'Score' column) is used to find the Range; the second column (the 'Frequency' column) is used to find the Mode; the third column (the 'fx' column) is used to calculate the mean; and the fourth column (the 'cf' column) is used to find the median score. You will also learn what some of the symbols mean (Σf, Σfx, σ, and x̄). You will even learn of a women's fashion magazine called MODE that is no longer published but has great relevance for understanding statistics.